Good morning! Breakfast is indeed the most important meal of the day. And for most people (including myself), a great day starts with a nice delicious meal in the morning. I, for one, personally love breakfast because not only does it provides both the fuel and necessary nutrients I need for a productive day ahead. And one of my favorite places to eat breakfast is at Conti’s Bakeshop. 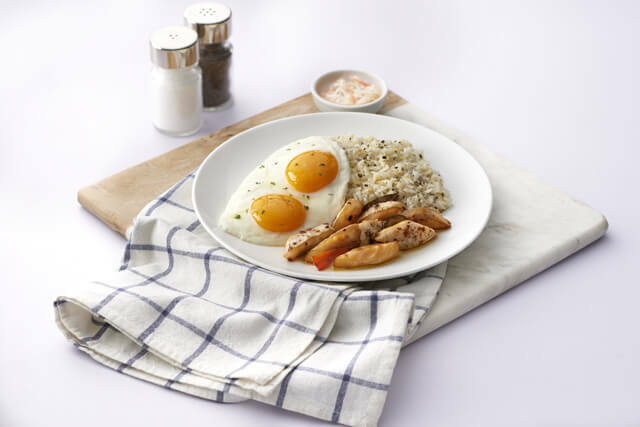 Most recently, Conti’s has added four new items to their All-Day Breakfast Menu making mornings delightfully better for you and me. So read on to indulge on the newest food to perk up your day. Welcome to Delicious Mornings at Conti’s! Now there are just so many reasons to look forward to mornings! After 22 years of culinary excellence, Conti’s Bakeshop and Restaurant continues its passion to create and serve delectable food. Food that’s reminiscent of the convenience and comforting warmth in one’s own home. 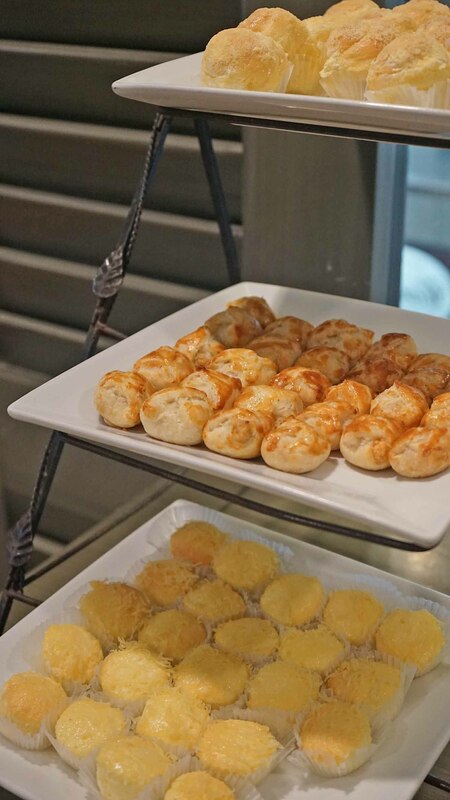 In its latest additions to its already long line of customer favorites, Conti’s Bakeshop and Restaurant, has recently unveiled its newest food offerings. All with the Filipino appetite in mind. Love bacon? This Bacon Bagnet is a no brainer pick. Photo courtesy of Conti’s. Deliciously sweet and yet still savory skinless longganisa, served with lemon, eggs, and atchara. A classic Conti’s recipe! I had a serving for take away. Which I ate the morning after and it was still as tasty as I had it in store. Amazing! Love Filipino breakfast? Delight in the new Skinless Longanissa. Photo courtesy of Conti’s. Norwegian salmon belly strips in seasoned olive oil, served with lemon rice, eggs, and pickled ubod. Feel free to ask for lemon or even calamansi on the side. Hearty, light, and tasty indeed! If light and healthy is something you crave, this Salmon Belly in Olive Oil will fill you up. Photo courtesy of Conti’s. My top favorite! Meaty slices of Conti’s homemade ham roll, in between toasted brioche, topped with sunny-side-up egg and hollandaise sauce. Served with potato shoestrings and perfectly complimented with a cup of fresh fruits. Tasty, sweet/savory, and oh-so-filling! Big enough for two, in my opinion. Craving for something more continental? 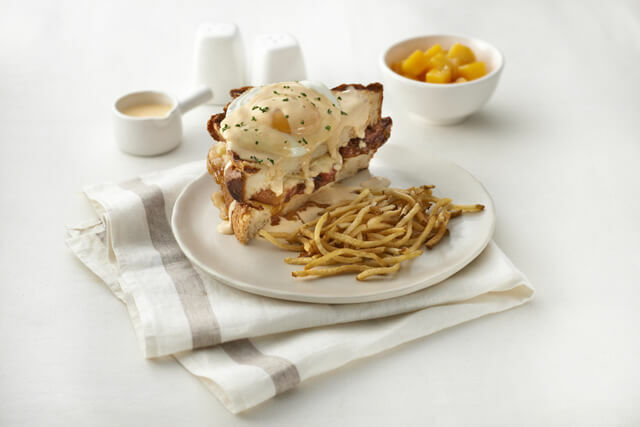 Go for the new Croque Madame! Photo courtesy of Conti’s. 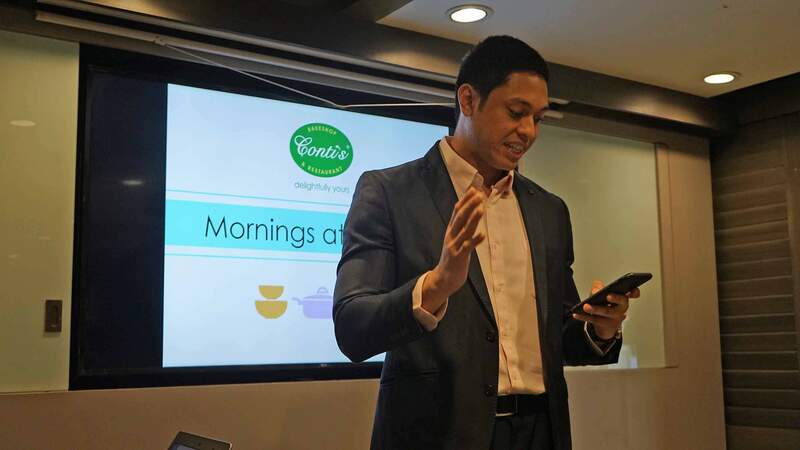 Conti’s Bakeshop and Restaurant continues to grow and now has 22 branches in Luzon. Expect even more surprises this year and in the years to come. And with the addition of 4 new breakfast items, Mornings at Conti’s are indeed delightfully better! Alongside the unveiling of the new items at Mornings at Conti’s, we also had a Succulent Planting 101 session with Succulents PH. It wasn’t the first time I’ve done planting but definitely the first one with succulents. I’ve always adored the unique look of succulents so needless to say I enjoyed the session. We were taught the basics: taking out the original soil, re-planting, and caring 101. 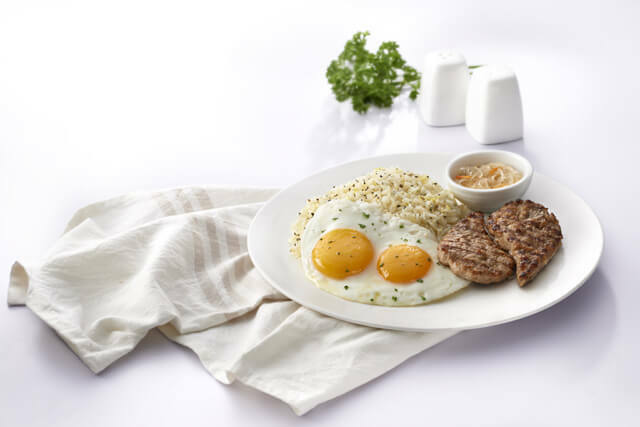 Definitely the best way to get us hungry for Mornings at Conti’s! 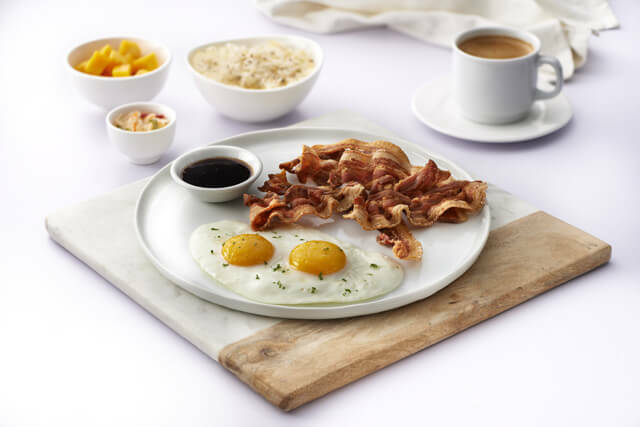 Ready to taste the new breakfast items at Conti’s? Feel free to graze on Conti’s Bakeshop and Restaurant’s Facebook Page. Have you tasted Conti’s Black Velvet? So divine! 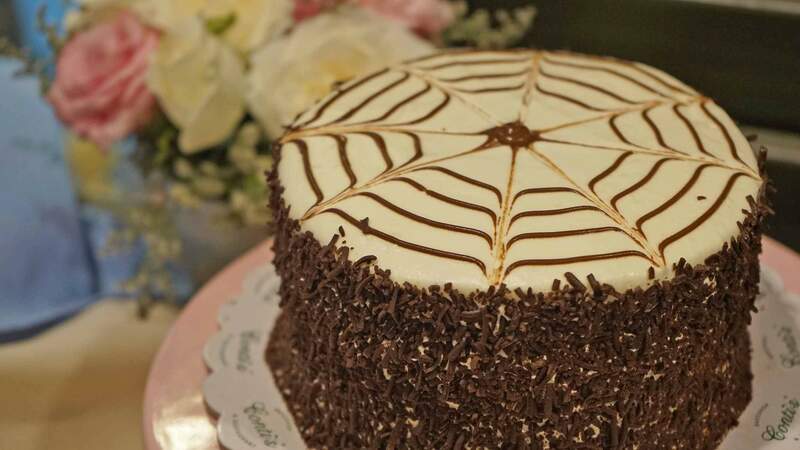 Since opening its doors to families and friends in Parañaque in 1997, Conti’s Bakeshop and Restaurant has created and shared memories of togetherness to people. Who have come to love our wide selection of products. 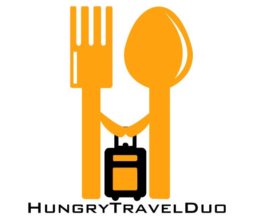 Including our signature dishes such as the Baked Salmon, Chicken Pie, and the well-loved Mango Bravo.